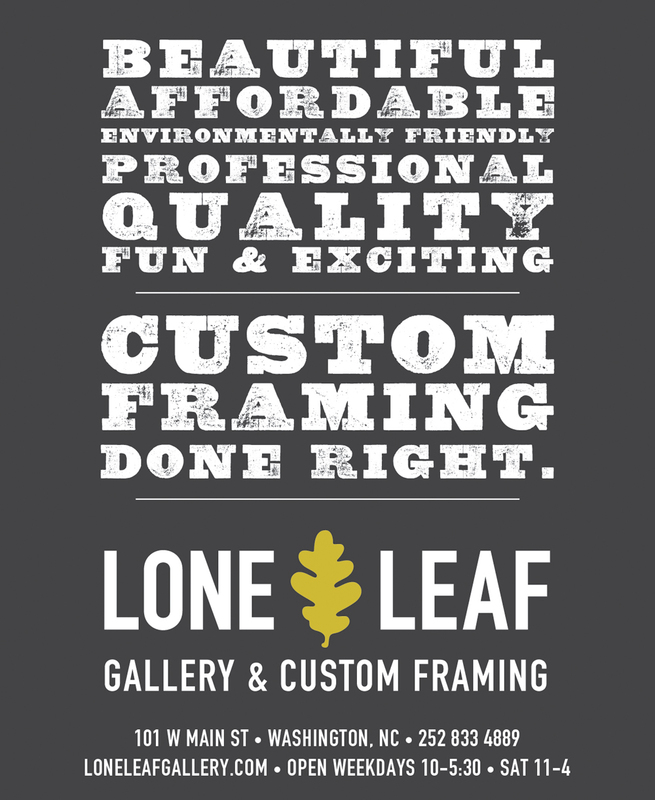 Lone Leaf Gallery & Custom Framing - New Lone Leaf Gallery Ads! New Lone Leaf Gallery Ads! Check out our new advertisements circulating around Eastern NC.